Mobile fitness apps are common, but how many will pay you to walk? That is what Sweatcoin does. Ideally the only incentive you need to walk outside is you will be healthier, but some people just find it hard to get started or motivated. If you are among those then this might be the app for you. 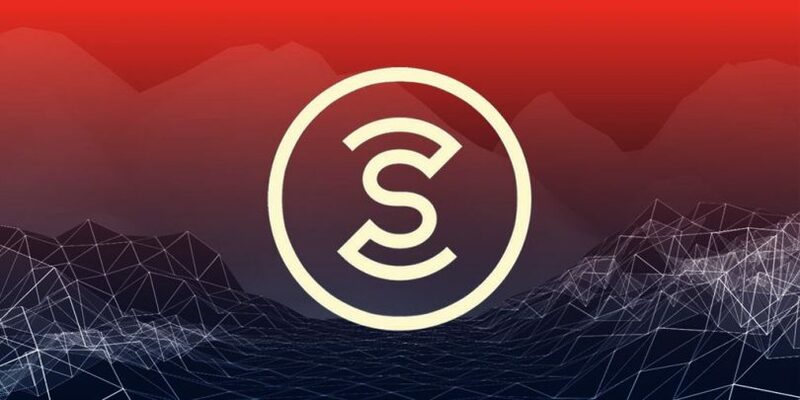 Sweatcoin allows you to earn points (Sweatcoins), and you can use these coins to buy products and avail of services like fitness classes, Fitbit trackers, diet and fitness apps. The products and gadgets are fitness related and that is a good thing as that is what this app is all about. Once you have installed the app, just let it run in the background and it will track the number of steps you take outdoors (indoor steps are not counted). At the end of the day, just look up the app and you will see how many steps you have taken. If you want Sweatcoin to stop tracking your steps, exit the app. Note that Sweatcoin does not sync with Fitbit or other devices. What it does is sync with the step tracking app on your phone. The more you walk the more Sweatcoin you will earn. You you start out as a Mover but can move up to Shaker and other levels by paying with Sweatcoins. That is all there is to using the app, and that is how fitness apps should be. Because of the incentives you will find yourself spending more time walking and outdoors, and that can only be good for your health.